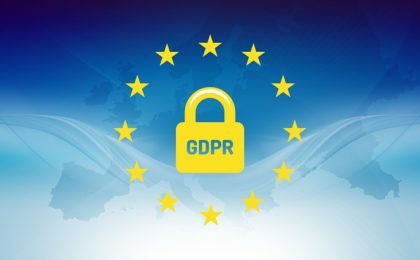 As a Canadian business, are you GDPR compliant? ©2018 CliffordRobbins. All Rights Reserved.